Project management plays a strategic role in businesses as it provides a systematic method in achieving business goals and targets. Project management involves planning, executing, monitoring, and closing a project within an agreed budget and timeframe. 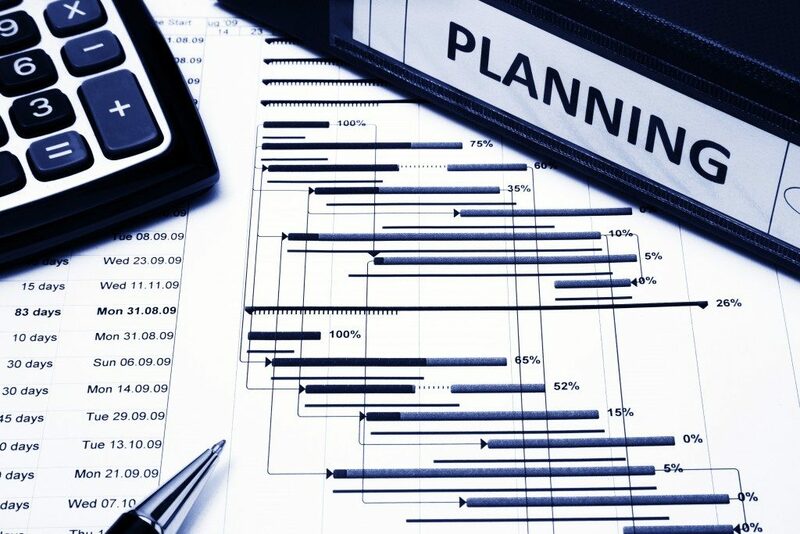 An effective project management plan helps the project manager and his team identify and focus on priorities, monitor team and individual performance, and address challenges and unforeseen risks. Implementing a project management plan can be a challenging task, especially if team members are located in different sites and time zones. Fortunately, in today’s digital era, communication is made more convenient and faster with the emergence of project management and tracking tools. Many project management solutions are available on the market, each with its specific features. 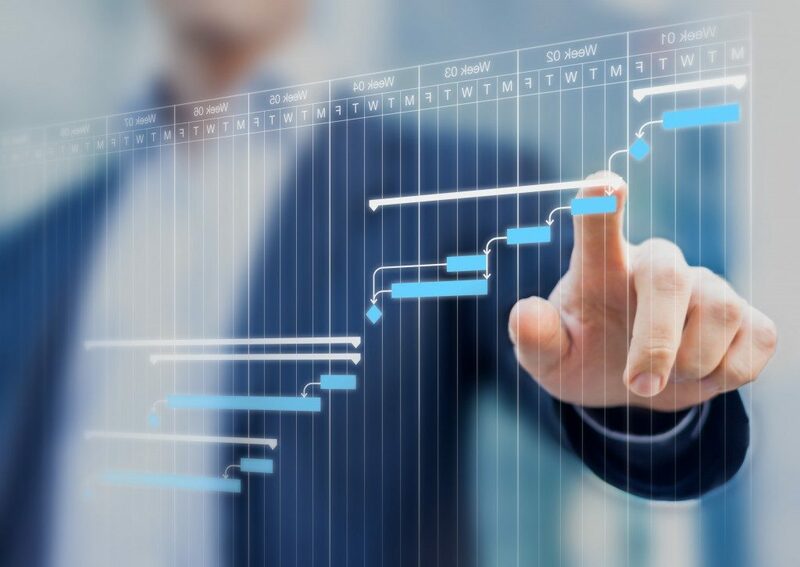 Installing project management software will make it easier for teams to collaborate and receive updates on timeline performance for various projects undertaken across the organization. When deciding which project management software to purchase and implement, business owners and project managers may take into account the following features. An effective project management software allows project managers, team members and other authorized personnel to view projects in a single interface. Users will be able to view all tasks that are needed to be completed for each project, the corresponding deadline for each task, and the resources available. This will help drive engagement and encourage members to complete assignments according to schedule and within the allocated resources. A project management software enables the project manager to assign projects and tasks to specific team members. Project managers can also monitor the progress of each task and identify which tasks are completed on time so they can assign new tasks or projects to a team member. Being able to monitor tasks will also help project managers determine which tasks need additional help to complete so that project delays may be prevented. Team members can easily view all their project and tasks assignments, enabling them to plan ahead and prioritize which ones to complete first. They can record their progress by indicating the tasks that they have completed and which tasks are still in progress. This feature will be able to provide project managers valuable insight on each team member’s performance as well as help a team member who encounters difficulty in completing a task. User notification is an important feature in a project management software because it provides project managers real-time alerts on a project’s progress and milestones. Project managers who handle multiple projects will be able to keep track of time-sensitive tasks and act on matters that need immediate attention and decision. The goal of a project management software is to ensure that each step in project management, from goal-setting to project completion, will be a smooth and seamless process. While most project management solutions are designed to provide an easy to use and understand interface, the right project management software for a specific organization should be capable of meeting the requirements of its users.